Congratulations Nevada! In one day of giving, you supported over 200 nonprofit organizations making an impact in our state and made a difference for countless others with your gifts. Thank you for growing our nonprofits and strengthening the state of Nevada with your support! 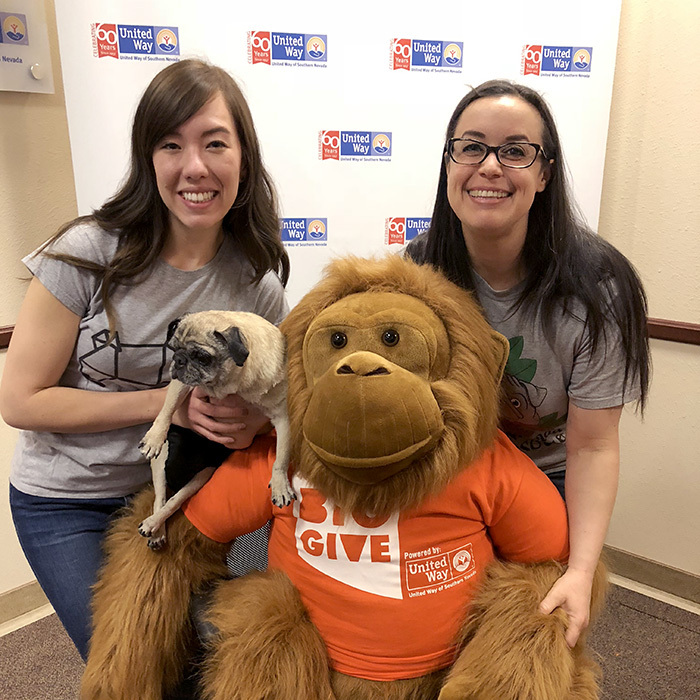 Congratulations to all Nevada's Big Give prize winners and a huge thanks to those who helped each nonprofit earn them!